Get foundation for your colour! There is a reason that there are various shades in a foundation product. The best way as far as i know to check your colour is to apply it on your neck. If it blends into your neck well then that’s the shade! Getting a shade darker or lighter shouldn’t matter until you get the right powder. 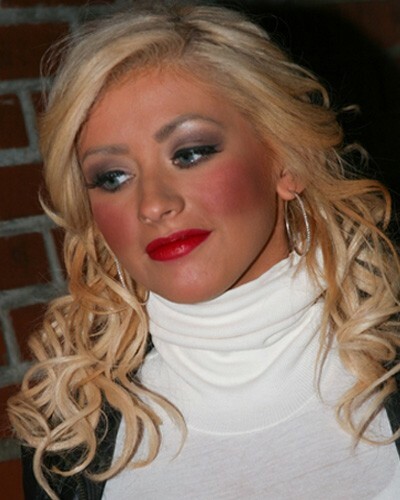 However be sure to apply your foundation on your neck as well to match up rather than just having a line. 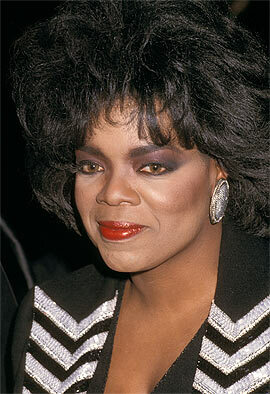 Don’t apply too much concealer. If your older or just have dark under eyes stop packing on concealer! Try colour correcting. Concealers are manufactured in colours like lavender, salmon, yellow & green. This is to correct the areas you want like hyper pigmentation redness etc MORE ABOUT IT LATER! Try applying your concealer after applying foundation this covers most of your imperfections and you wouldn’t need to apply as much concealer. 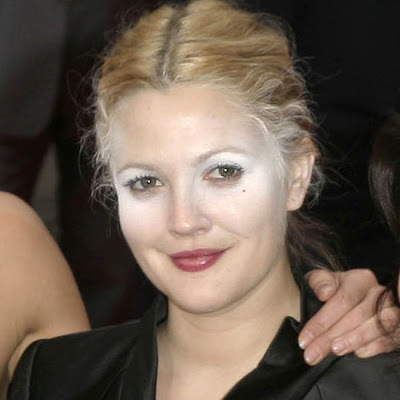 If you have combination or dry skin, don’t apply powder all over. Face powders and mattifying powders are your friend if used in the right way! If you have oily skin all over your face, it’s wise that you apply powder all over. However, if you have combination skin with an oily T zone and dry cheeks, only apply powder to the T zone. This avoids the cakey look! Don’t use black eyebrow pencils! Even if you have the darkest hair and complexion, black isn’t the way to go! Its too harsh. Eyebrow pencils itself are harsh and doesn’t give you the natural brows!. Try eyebrow powders or tinted brow gels instead. These give a softer appearance rather than harsh. If your going out during the day don’t wear shimmery eye shadows. Shimmery shadows are meant for night looks. If you’re a professional woman and wear makeup stick with matte shadows these look natural and softer. 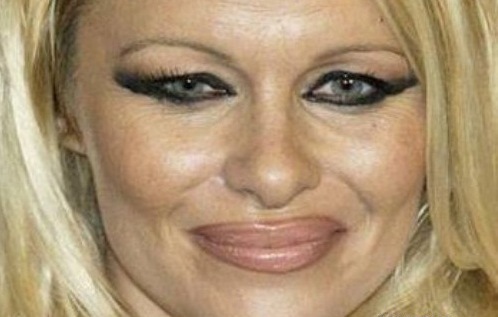 If your going for a old lip colour, definitely wear a lip liner. Lip liners are made for the purpose to protect the lip colour. It avoids the colour from bleeding outside the lip and also stops it from settling between the lines of your lips thus making your bold lip look better and last longer. 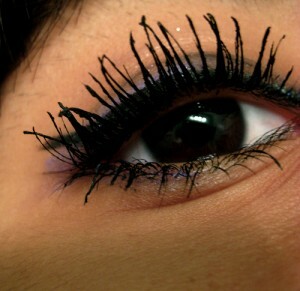 Clumpy mascara on your lashes isn’t pretty! Throw away your mascara after 3 months especially if they are dried! If you do have clumps, comb your lashes using a lash comb. This avoids spidery lashes. Hope this helped you figure out the right techniques.